For decades now, console gaming has traditionally focused on delivering a specific experience for each platform, tailored by the developer. Sure, we've seen high frame-rate modes and occasional toggles between different presets but nothing like the kind of full suite of options found in a typical PC game... until now. That's exactly what developer Tri-Ace has delivered with its PlayStation 4 remaster of Star Ocean: The Last Hope. Every aspect of the game available for tweaking on PC is available to PlayStation owners, but is that actually a good thing? 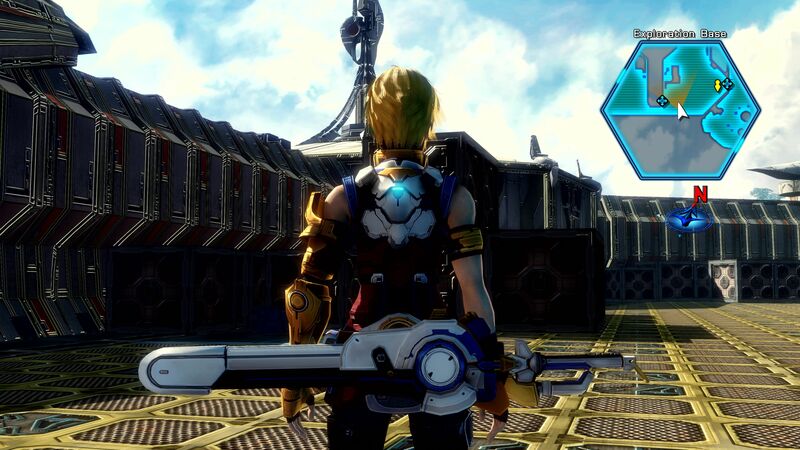 With this remaster of its original PS3 and Xbox 360 RPG, Tri-Ace promises resolutions up to a native 4K on PS4 Pro, while the base system targets 1080p instead. In all cases, the target is now a full 60 frames per second for all aspects of the game - assuming you get your settings right, of course. 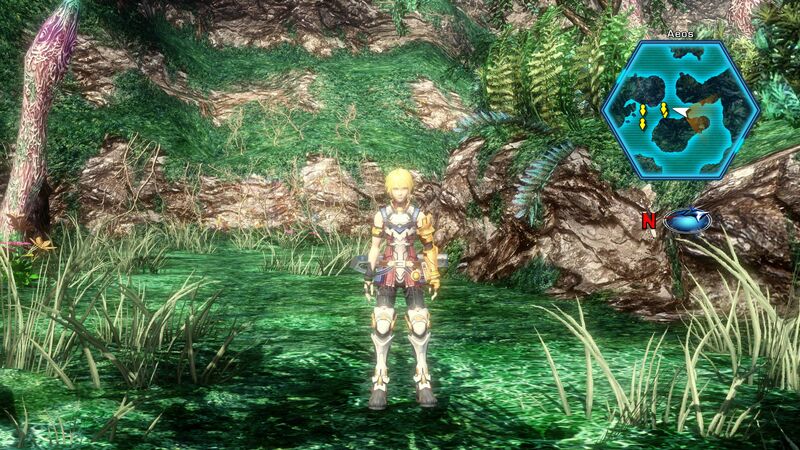 Previously, Star Ocean's world exploration and cut-scenes were capped at 30fps on Xbox 360 and PS3 while battle sequences were instead updated at 60fps, albeit with plenty of slowdown. The jump to 60fps across the board greatly improves the experience, but achieving a consistent lock ties in closely with the resolution you choose. Base PS4 users can select between 720p and 1080p, while Pro users can target 1440p or full 4K instead. By itself, this is a huge upgrade. 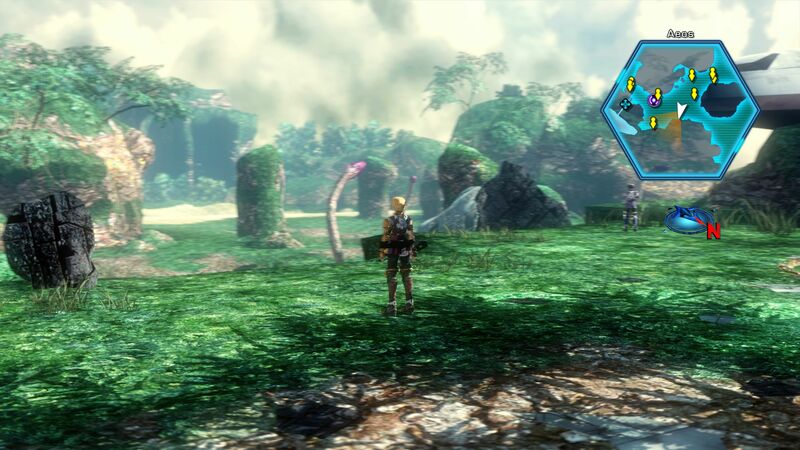 On Xbox 360, the overworld and cutscenes are displayed at a resolution around 1248x702 with a visible black border around the image. In comparison, the 60fps battle scenes are instead delivered at roughly 900x510 resolution. Yes, just a notch above standard definition there. While many of the assets are very much the same as the last-gen versions, the extra clarity has a transformative effect on the game, enabling a much more attractive image. 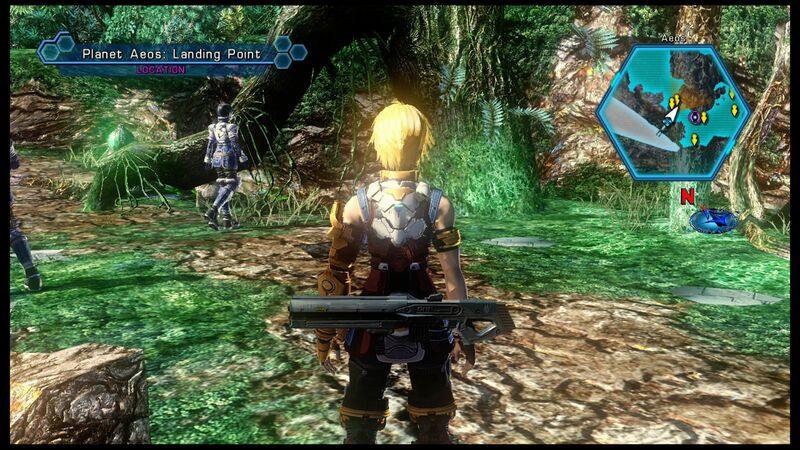 On Xbox 360, the reliance on overdone specular resulted in plenty of visible shimmering and image noise but this remaster comes much closer to delivering a pristine image, and running at native 4K on Pro is clearly the best option - but that's not where Star Ocean's selectables end. 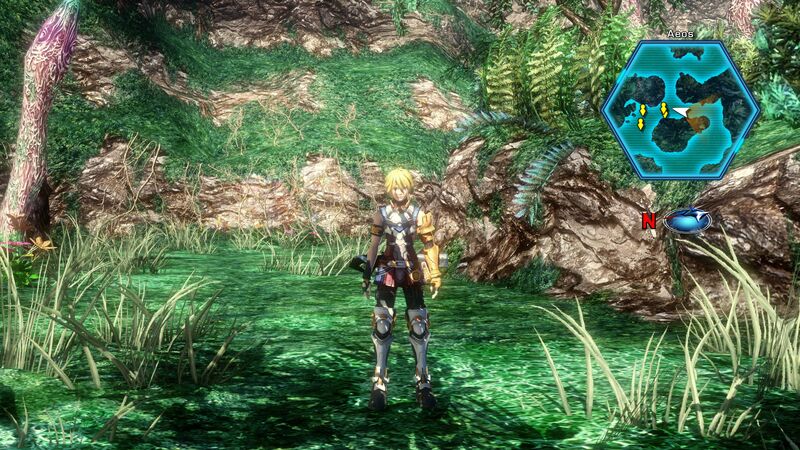 The Star Ocean 4 remaster is stacked up against against the last-gen original - but it's the quality settings and how they affect the game that's the real story here. Right at the top you have the visual style choice and this simply allows you to toggle between two different menu styles. The self-shadowing mode should be obvious - it allows world shadow maps and characters to cast shadows on themselves. Next up, there's camera blur - it's a subtle blur effect added to camera rotation. It looks fine but doesn't add a lot to the experience nor does it cost much in terms of performance. It's a preference kind of thing. Character display distance determines how far away you can see NPCs and monsters, while texture detail sound obvious but doesn't seem to make any kind of visual impact whatsoever. Shadow buffer resolution does exactly what you would expect though: the higher quality settings look great but can have an impact on performance in larger areas while using the 4K mode on PS4 Pro. There are multiple anti-aliasing types, but they're all FXAA variants and show minimal differences. All told, none of these settings hugely impact the overall visual quality but there are certainly minor improvements to be had, and the leap over the last-gen original is massive. But the question is, to what extent do these choices make an impact on the gameplay? On PS4 Pro at native 4K, initial impressions are great and the game hums along at 60fps without a problem, but once you start exploring it immediately becomes apparent that frame-rates just aren't stable enough. Thanks to a double buffer v-sync, performance fluctuates wildly depending on load, resulting in a jerky experience. Pop into the options and change some settings though, and you can start to put things back on track. The resolution bump from Xbox 360 to PS4 Pro is significant. Even with minimal changes to asset quality, the game looks so much cleaner now. Let's talk quality options! As the name implies, enabling self-shadows allows shadows to be cast on character models across the game, giving a more realistic look. Camera blur applies a subtle blur effect to camera rotation that has little impact on overall performance. This effect was originally used on Xbox 360 to smooth out the lower performance exploration segments but isn't really needed here. The dynamic depth of field option produces variable depth blur based on proximity from objects. It's a nice effect but very costly in terms of performance and seems to scale in line with resolution, meaning its impact is felt hardest on the 1440p and 4K modes. Reducing character display distance and shadow quality while disabling depth of field and camera blur allows many choppy scenes to cruise along at 60fps without issue, while maintaining a native 4K. The problem here is that this does not disable the depth of field effect when using the blindside manouevre in combat - something you should be doing regularly. The camera zooms in and performance tanks thanks to this effect. However, dropping resolution to 1440p instead clears this up, enabling a mostly smooth 60fps during battle, even when using blindside. Unfortunately, this proves to be the real hurdle with the native 4K mode - no matter how you adjust the options, blindsiding enemies always results in huge performance drops. It's not unplayable but it sure doesn't look nice. So, the option for native 4K is there, but those in search of stable performance will want to stick with 1440p. And that's actually a shame: if the developers had applied the depth of field setting to its application throughout the game, we'd be good to go with a full-on 4K60 remaster here. Unfortunately, as things stand, the only way forward for a consistent experience is to drop to 1440p - but even there, a few isolated drops remain and only 1080p can keep things fully locked. So, at this point, it becomes clear that the developers have basically handed over performance optimisation to the players, but the irony is that despite tantalising users with the possibility of a 4K60 remaster, the options you get just aren't enough to get you to the target. The depth of field option not disabling the effect during blindsides effectively takes that off the table. Here's the PS4 (left) and PC options screens side by side - click through for full-size image. Just about the only thing missing on the console side is the choice between window and full-screen mode. As things stand, there's a real novelty to seeing these settings on a console but at the same time, this can result in fiddling to the point of distraction. So, the question remains - is including a full suite of PC settings in a console game actually a good idea? After all, plenty of console games are still being released with unstable performance and access to these kinds of options could allow those who value frame-rate stability to hit that objective. So, there's definitely arguments for and against the concept. At this point then, if you're on a PS4 Pro, there are basically two options we'd suggest to maximise performance. If you want to stick with native 4K, you're going to have to put up with sluggish blindsides and other dips in combat, but with these settings, you can at least reach a stable 60fps in most other instances. If you prefer fancier effects, however, drop the resolution to 1440p and crank up all settings except depth of field. This mode does a much better job of holding 60fps when using the more advanced graphical features. These settings also seem to provide a stable level of performance at 1080p on the base PS4 too. Depth of field can be enabled there too and it doesn't seem to have a significant impact at this resolution - at least early on in the game. From Jelly Deals: our top picks for the best Halo merchandise available. 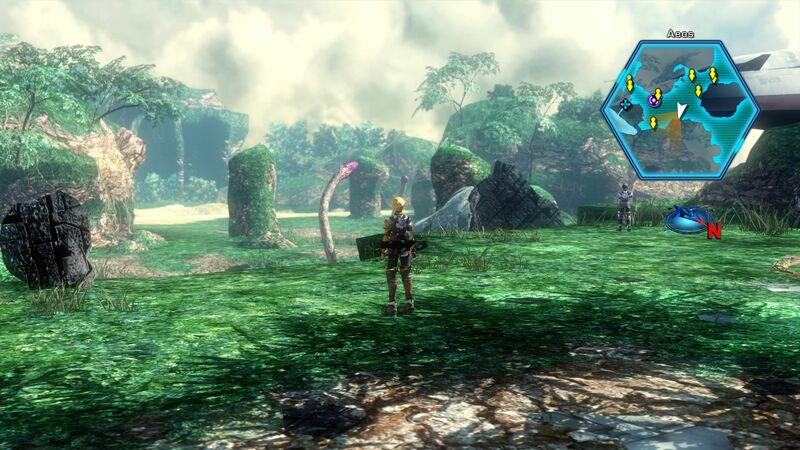 Seeing a full suite of graphical options on a console title is as fascinating as we had hoped it would be but in the end, it doesn't add that much to the package. What's missing is a properly frame-paced 30fps option that would allow us to run at full 4K with all bling engaged. Or alternatively, the developers could have tried using its own settings to hit a locked 4K60 in their own game - they would have undoubtedly encountered the blindside depth of field bug as quickly as we did and brought about a fix. 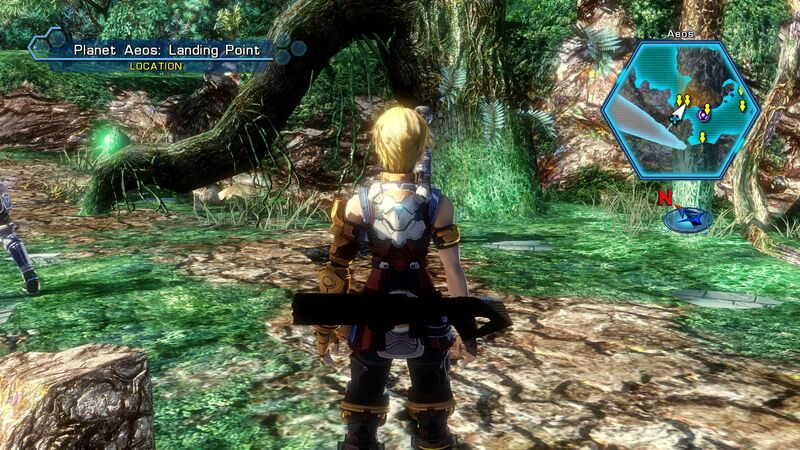 And therein lies the problem with this Star Ocean 4 remaster. As nice as a full options screen is to the core user, there's still not enough granularity here to get the best experience for those that do know what they are doing. Meanwhile, we're not entirely comfortable with the idea of casual users grappling with - or even understanding - what half of the options on offer here actually do. At this point, you can't help but feel that properly curated presets with guaranteed performance levels would have been much more helpful.